Does someone knows where i can get information about D365FO licences and user role that should be used with each license? 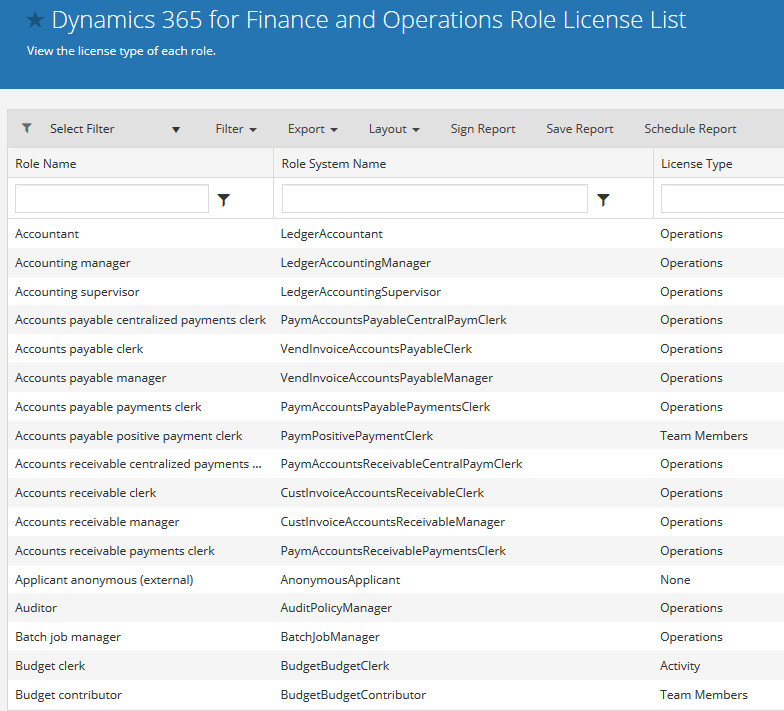 Also i would like to find definition of Microsoft User Role in D365FO, does someone know where i could find it? What exactly do you mean with "Microsoft User Role"? I can't upload the entire file unfortunately but I was able to generate a role license report from within our Fastpath tool as well.